Tag Archive | "John Stedman"
Election time is here, and there are a lot of candidates running for both local and state government. Voters will go to the polls on Tuesday, August 2 to make their selections. Because there are so many candidates to cover, and we couldn’t possibly fit bios in of them all, the Post chose to send questions only to those running for Kent County Sheriff and contested Supervisor positions in area townships. Five people are running for Kent County Sheriff—four Republicans and one Democrat. They are running for a four-year term. Lawrence A. Stelma (R) – Larry Stelma is the current Sheriff in Kent County, and has held that position since 2000. He was born and raised in Kent County. 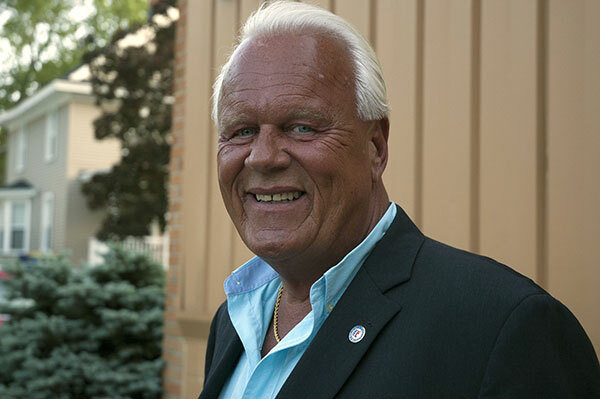 “In the early 60’s, my father purchased land and a business in Cedar Springs and it is the same land on which we live today, located in Solon Township,” said Stelma. He graduated from Creston High School, the bible college now known as Cornerstone University, and has been married to his wife, Iris for 44 years. They have two adult daughters and one grandchild. “I remain active with all things outdoors and on our farm, raising horses and Christmas trees,” he said. Stelma joined the Sheriff’s Office in 1972 as a corrections officer and worked his way up through the chain of command, serving in every capacity and division within the Sheriff’s office. This included training and graduation from the FBI National Academy, the National Sheriff’s Institute and the U.S. Secret Service Dignitary Protection Academy. In 1999 he was appointed Undersheriff, and then was elected Sheriff in 2000, and reelected in 2004, 2008, and 2012, by overwhelming margins. Stelma wants to run for office because he said that his father instilled in him a service attitude at an early age, and service is in his DNA. “My life’s calling has been serving our community as an officer with the Kent County Sheriff’s Office. I am running for office again simply because it’s my passion and calling,” he explained. He said that over the years as Sheriff, he has initiated over 40 new initiatives and programs that help to keep schools a safe place for learning (such as township patrols and the school resource officer program), provided the mechanism for more efficient law enforcement (such as township patrols, the Cedar Springs Police Department consolidation project, and dispatch consolidations), reduced jail populations, and maintained a crime rate half the national average. He’d like the chance to continue these initiatives and complete those in progress. Stelma says the major challenge facing law enforcement is the ever increasing demand for more and more services brought on by a growing population with ever increasing expectations. “These expectations are driven by society’s obsession with technology, drugs, and violence, and law enforcement needs to stay current on how crime is facilitated by these influences and how these influences can help solve crime. All of this is constrained by tighter budgets,” he explained, noting that expectations increase while resources decrease. He said the only way to deal with these complex issues is to have the ability to develop and maintain strong strategic relationships with community leaders, education, mental health and medical providers, and faith-based community. “These relationships have served this community well, and enable me to meet the challenges of today and tomorrow,” he said. 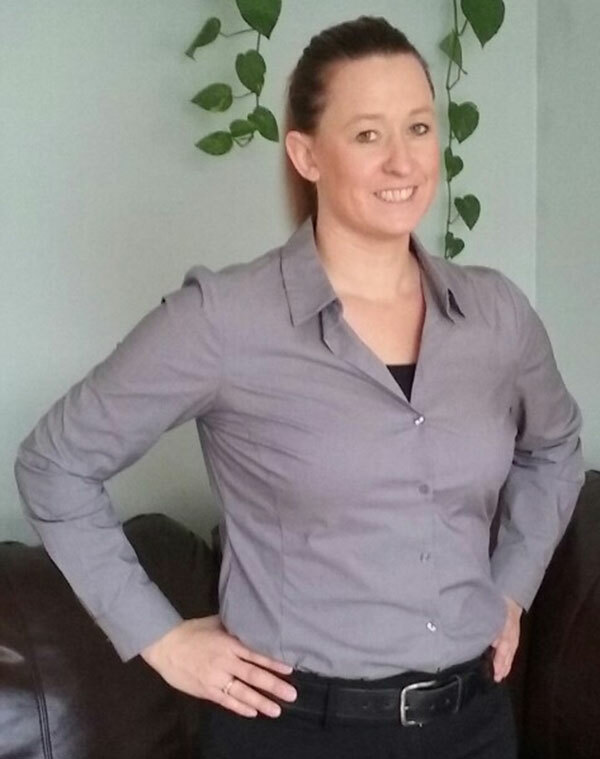 Stacey M. Browe (R) – Stacey Browe is a certified police officer with 9 years of prior law enforcement experience. Her experience in Michigan includes 7 years as a Certified Police Officer for the City of Wayland. “During this time, I was responsible for handling every aspect of assigned calls including reports, follow-up, and subsequent investigation. Following my time with Wayland, I worked for two years as a Certified Police Officer for the City of Swansboro, North Carolina,” she said. After missing her family, she decided to move back to Michigan and currently lives in Kentwood. 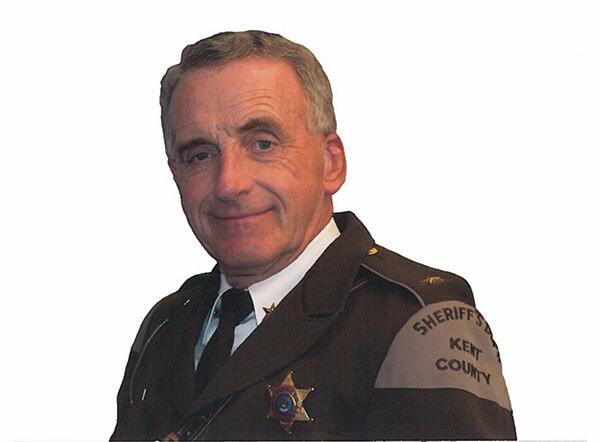 “I am running for the Office of Sheriff because the people of Kent County deserve a leader as their Sheriff. I will be a Sheriff who is visible and accessible in the county every day of my term. Under my leadership, the Kent County Sheriff’s Office will become a model for law enforcement agencies throughout the state,” she said. John G. Stedman (R) – John Stedman was born and raised in the Heart of Grand Rapids, Mich. His family later moved to Wyoming, where he still lives today. “I have been in my current home for over 25 years in the Wyoming panhandle. I have managed and owned businesses since I was 17 years old. In the late 70s I followed in my father’s footsteps, opening my own insurance company, which has operated for over 40 years. In 2004 I purchased the building at 508 28th Street SW and US 131 where I had been a tenant since 1986. I am a dedicated family man with two wonderful children, Jon and Kari and celebrated 40 years of marriage to my high school sweetheart Susan in June,” he said. Why is he running for Sheriff? “Times are changing in Kent County and we must change with it. There are several diverse communities that make up our great county and we need someone who has experience working with many of them. This is to ensure that we are increasing equality in a time when the divide between the community and police is growing. In addition, the Sheriff’s department makes up a large portion of the county’s general fund. We cannot arrest our way out of certain issues and our attempts to do so are currently unsustainable and costing taxpayers too much. We must use a business mindset in order to identify inefficiencies and adjust where needed,” explained Stedman. He noted that he is proud of his role in developing a ministry that seeks to help those who are returning from prison so they may lead productive lives and not contribute to the counties 80 percent recidivism rate. Stedman said that the main challenge facing Kent County is a heroin epidemic. “The lack of recovery resources in the county, coupled with a financially wasteful ‘War on Drugs’ mentality is doing nothing but fueling the fire. We must look at individuals such as Chief Leonard Campanello, of Gloucester, Mass. and other proactive law enforcement leaders around the country and implement solutions that will decrease use and save lives especially the county’s youth,” he said. Timothy Lewis (R) – Did not return any info on his candidacy. Michael B. Scruggs (D) – Did not return any info on his candidacy. Algoma Township has two people vying for the seat of township supervisor—both Republicans. They are running for a four-year term. Nancy Clary – Nancy Clary is the current supervisor in Algoma Township. “I have lived in Algoma for the past 29 years and have provided public service to the community since my arrival. I was born and raised in Montcalm County where I served as Montcalm County Administrator for 17 years. My husband, Jack R. Clary Esq. and I have 4 grown married children and 7 grandchildren. 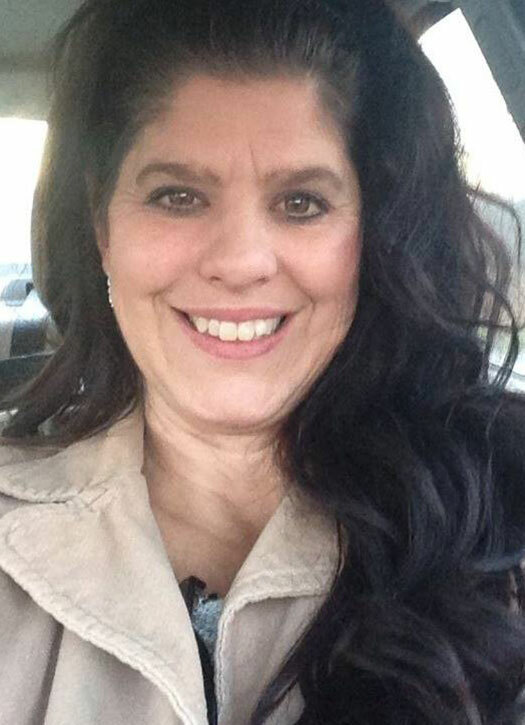 Clary said she is running again because she’d like to continue the collaborative work on projects with other units of Government and the State that are now ongoing in the Township. “It has been my good fortune to work over the years with many of the excellent people who are in leadership roles in the area and we have mutually respectful relationships. Those working relationships are very helpful when problems need to be solved that require services and cooperation with adjoining communities. The Archery Center on 10 Mile Road is an example of what can be accomplished with collaboration. River’s Edge Park is now being expanded and Rockford Public Schools will be partnering with the Township to provide an outdoor learning experience for students,” she said. “The major challenge facing our district is continuing to maintain the rural character of the Township while accommodating development where desired and assuring that the rights of all property owners are considered and protected,” she noted. Green said he is running for supervisor because he wants to give a fresh perspective to the community while using his education and professional experience as a leader. “As a State Representative I worked hard for our residents for 6 years. I also bring experience as a business manager and a former City Councilman. As the House Whip, I used years of proven negotiating skills to bring people together and get things done in a timely manner. Helping our Algoma residents is my number one concern,” he explained. Green said he has been a leader in many non-profit organizations including the Lions Club, Chambers of Commerce, Sons of American Legion and more. “I recently joined Moose Club and Rockford Sportsman Club. I started my career in Cedar Springs over 20 years ago, as an intern for former City Manager Frank Walsh,” he recalled. Green sees over taxation as a major challenge facing Algoma Township. “Over taxation on residential property is a huge concern of Algoma’s residents and must be addressed by utilizing fair assessments. Protecting private property owner rights and our residents’ freedom of decision-making must not be eroded any further than it already has been. We must be diligent in preserving the character of our community by maintaining a quaint rural atmosphere and welcoming small town values,” he said. What does she feel she can bring to the position of Supervisor? “Own and operated a building company for nearly 25 years, negotiated buy sell agreement hundreds of thousands dollars, and worked in the corporate world for 15 years. My background has lead me to work with architects, engineers, subcontractors, financial institution, state and local government officials etc. I love people and I make no bones about it – I love to talk and meet people listen to their views and ideas, but more importantly I want them to know they matter regards of who they are,” she said. Britton feels the that the major challenges facing Nelson Township are communication, accountability, and just plain common sense. “Fixing the problems start with the people. Five boards can’t fix everything that’s going on in this community. If you want this community to prosper it has to be a joint effort.” She feels that the Supervisor and community will have to do it together, and she urges the public to attend their meetings the second Tuesday of every month. There are two candidates running for Supervisor in Oakfield Township, both Republicans. They are running for a four-year term. 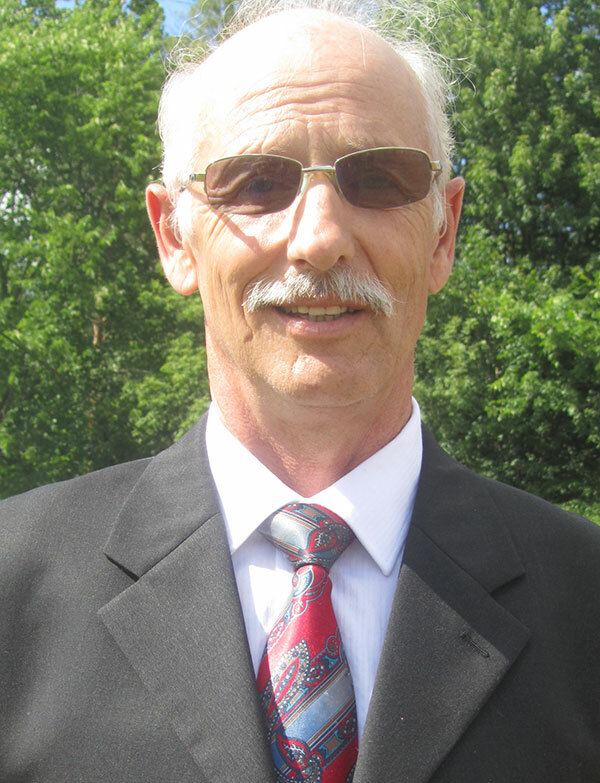 William G. Dean (R)– Greg Dean is the current Supervisor in Oakfield Township and has been for the last 24 years. He was born in Oakfield Township 62 years ago and has lived there his entire life. Besides serving as Township Supervisor, he also drives truck for a living. He is married and has five children. Dean said that his main reason for running for office is to ensure the township remains on sound footing, as they are now. He said the main challenge facing Oakfield is the paving of more roads and funding Fire Department operations. “This is done by strong fiscal management,” he said. Paul H. Decess (R) – He provided no info on his candidacy. There are two candidates running for Supervisor in Solon Township, both Republicans. They are running for a four-year term. Robert Ellick (R) – Bob Ellick is the current Supervisor in Solon Township and has been for 12 years. He is 63 years old and has owned a home and lived in Solon Twp. for 44 years. He and his wife have raised three sons in Solon. 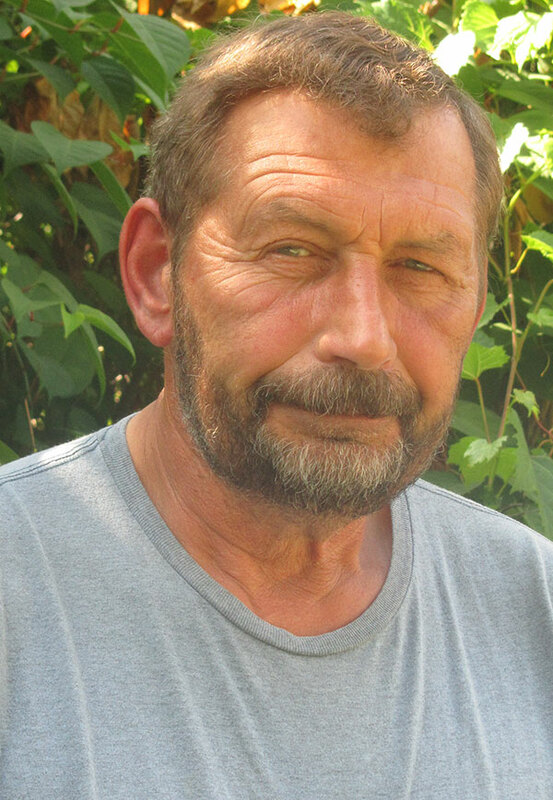 Ellick is a self-employed builder, semi retired, in addition to being supervisor. Prior to that he was a trustee for four years, trustee. He has also been a state certified building inspector for 10 years. Ellick has also served on the Cedar Springs Public Library board for the last four or five years, the last two years as Chair. He has also served on the Solon Zoning Board of Appeals, Planning Commission, and the market committee member and chair for a couple of years. Ellick said the main strength he brings to the position is “a good understanding of the job and all its constitutional and fiscal responsibilities, and to keep the Township running in the green with a good fund balance for our future. We do not take our lead from the federal government,” he said. Jerrod Roberts (R) – He provided no information about his candidacy.